OUR FIRST ANNUAL EVENT AT HARPOON!! We’re coming to BOSTON!! 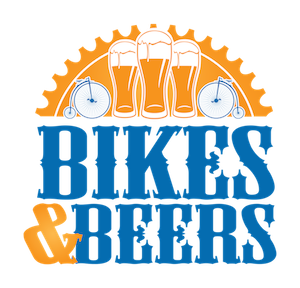 Come to Harpoon Brewery for A 15 and 30-mile bike ride that focuses on local craft beer and benefits Massachusetts Cycling! Grab your friends, you won’t want to miss this one! 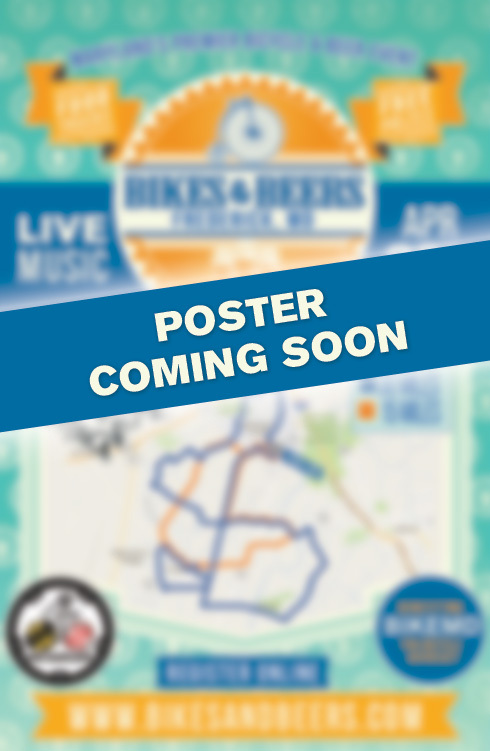 Start at Harpoon Brewing for registration. Grab a FREE High Brew Coffee and Pastries and hang out until the ride starts! This is the “bikes” portion of the event. You didn’t think you were going to get beer without working for it, did you? All riding levels welcome! 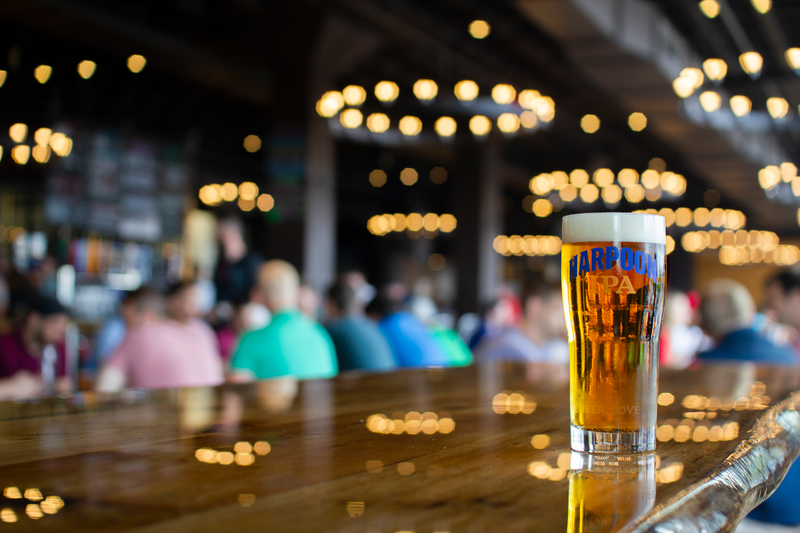 2 Harpoon Beers of your choice! 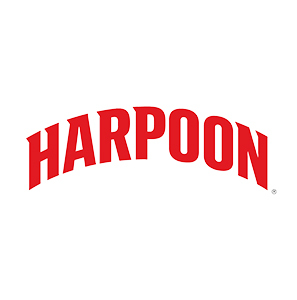 Our logo and the Harpoon Brewery Logo – these are sweet!